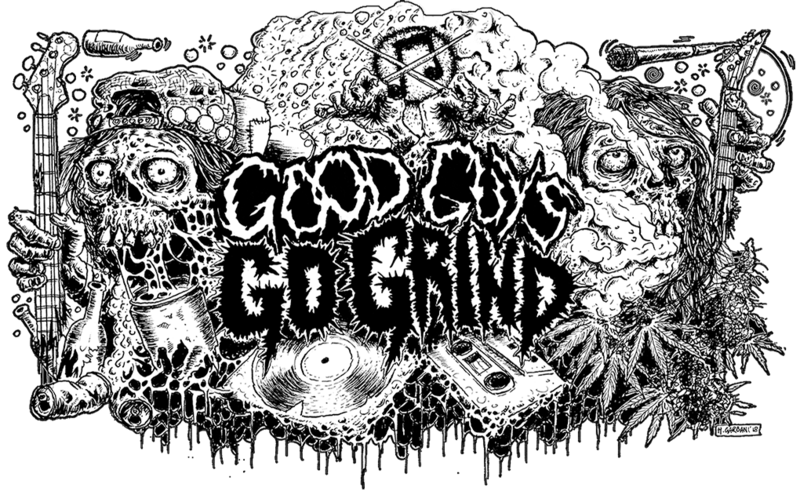 Remember guys,keep the underground music scene strong by supporting the artist/band/labels. Previous Previous post: Scapegoats CDs will be released early next year! Next Next post: Out now at Grindestroy Merch!